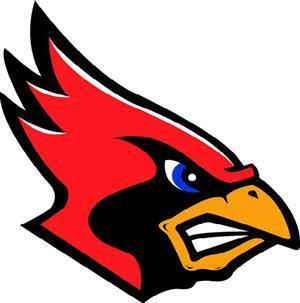 Dodge City Middle School is home of the Cardinals! Dodge City Middle School was built in 1956 and is home to approximately 750 students in grades 6 to 8. The school is located in the northern-mid town area.